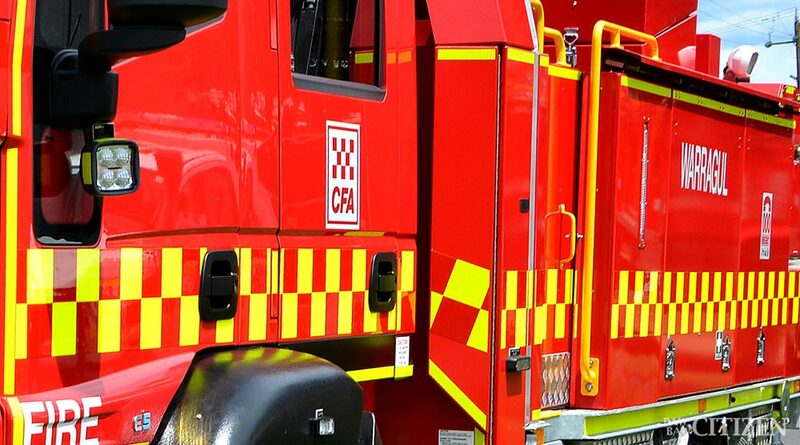 A man has died after being caught in a burning Neerim South home yesterday. Baw Baw police this morning said a passer-by saw smoke coming from the Main Road house at about 6.35am and notified emergency services. Neerim South fire fighters were on the scene within eight minutes, and were soon backed up by Warragul, Drouin, Drouin West, Nilma North, and Traralgon brigades. On arrival they found a single storey weatherboard house fully alight and it took some time for crews to get the fire under control. It was known the house’s 83-year-old occupant was not accounted for, and they were later located deceased in the kitchen. Local police are presently investigating the cause of the fire with help from fire investigators and a chemist. It is currently believed the blaze originated from a fireplace and the incident is not being treated as suspicious. A police spokesperson said it is important people ensure fire guards are properly fitted and in good working order, and that smoke detectors are installed and tested regularly. The Baw Baw Citizen extends condolences to family and friends of the deceased.